Save up to 40% off selected hotels worldwide at Hotels.com. 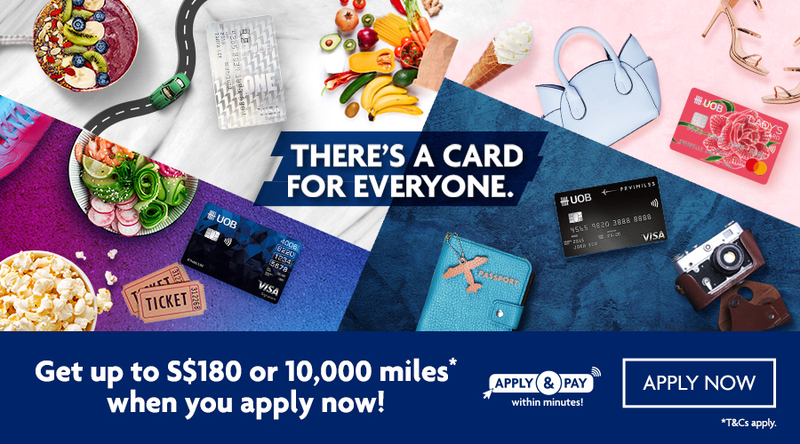 Plus enjoy additional 8% off bookings with UOB Cards. Valid for bookings till 31 December 2019 with the use of UOB Cards. Hotels.com promotion terms and conditions apply, retrievable here.